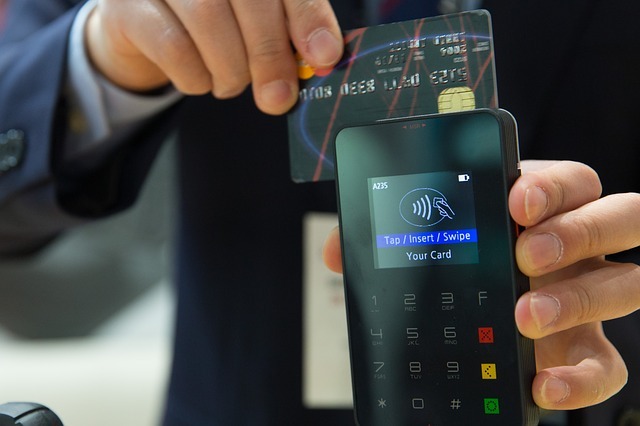 Credit card Processing is definitely something that every business owner should have today. Using plastic is the way to go on most purchases today. That is unless you are ordering online. Then there is also an online credit card processing company for that also. Today we will give you a few of the ones that we use or have used in the past. As you may have already heard about PayPal. We like PayPal because of its ease of use. They also have a business debit card so that you can get your money the second you make a sale. Paypal has low 2.9% fees and you can set up an account and start using it today. We use PayPal for our custom t shirt website. They also have live agents that you can speak with on the phone. Stripe is a nice alternative to PayPal. You can have your money transferred to your bank in as little as 2 days. Stripe is a well recognized and reliable company that you should definitely check out if you have not already. You can not call and speak with anyone live. You will need to send emails. Authorized.net is one of the first Credit Card processing companies that I signed up. They are a little more on the expensive side but if your business gets to growing business they might be a great option. They charge you a $49 set up fee. An additional $25 Gateway fee and the additional 2.9% + $0.30 a transaction fee. SquareUp has come in and made a name for them self. On their website, it says that you can request your money instantly but normally comes to your bank account in between 1 & 2 days. No monthly fees and they have chargeback protection. Their online eCommerce option charges you 2.9% + a $0.30 transaction fee. Just like PayPal, there is no long term contract. You can decide to cancel and move on if you would like. For the same reason, we love using PayPal for our online sales is the same reason we love using their mobile handheld device also. Everything is just so easy to use. They have a couple different devices to choose from. They have a free one and also one that is a little more advanced. It seems like everywhere I go there is a business using the SquareUp system. It became popular allowing you to take payments from your smartphone. Then it turned into a device that you could hook up to your iPad and now they even have it all set up with a cash drawer. Most of the food trucks usually have a mobile credit card device. The mobile device price is different from the eCommerce price. The mobile charge is 2.75% and $0.10 each swipe or tap. The top 3 credit card Processing companies are neck in neck. We put stripe as #1 for being the cheapest because they have lower fees when it comes to chargebacks and international fees etc. You will definitely want to read the fine print. Some credit card processing companies charge you more to accept American Express & Discover credit cards. PayPal will remain our favorite mainly because of the different features they offer. They have the quickest release of your money. You get your money instantly. They have a Debit card that offers 1% cashback. They have Paypal Capital which gives you a business loan with no credit check and the lowest fee I have ever seen from a loan. It is based on your sales with them. They have a live customer service that you can call. They have their own dispute portion that customers usually use first besides hitting you with a chargeback. If you have any experience with any of these credit card processing companies please let us know in the comments below.